Noted director Jayraj is getting ready to direct his next project. The film is called ‘Ottal’ and it is inspired from the short story ‘Vanka’ by legendary writer Anton Chekov. 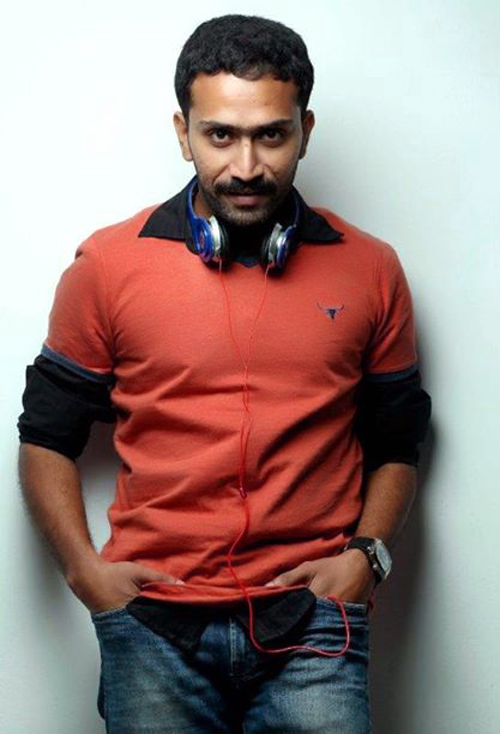 The villain or antagonist in the film will have a strong role and for the part, the director has chosen Shine Tom Chacko. Shine Tom was last seen in the film,’ Ithihasa’ where he played the hero for the very first time in his acting career. According to Shine Tom, “The story is very interesting and hence he decided to do the film. He will be joining the shooting within a few days. The good looking actor has also been signed for acting in the film ‘Bibleo’ which is said to be an offbeat project. Shine Tom has yet another project in his hand and that is a film with Binu A S, that will reunite the team from ‘Ithihasa’ once again. Apart from Shine Tom, child actor master Ashanth will play the protagonist in ‘Ottal’. As per the story and the script, the character of the protagonist’s grandfather is very important. According to a source, while shooting on the location of Vagamon, the director met a local resident Vasudevan and roped him in to play the role.